We Offer The Safest Upholstery Cleaning Services. The Minor Stain Can Not Stand. One of the most difficult cleaning chores in your home is cleaning that upholstered furniture. Not only is upholstered furniture normally large and bulky, but not all upholstery fabric is alike. While this allows you choose the upholstery fabrics that feel the most comfortable to you, it also means that cleaning all those different types of upholstery fabrics can be somewhat overwhelming. Each different fabric requires a specific cleaning method, product and/or solution. Use the wrong method or solution and not only won’t your upholstery come clean, but you can actually cause patterns to fade, colors to run and permanent water spots to appear on your furniture leaving it looking in worse condition than before you attempted to clean it. 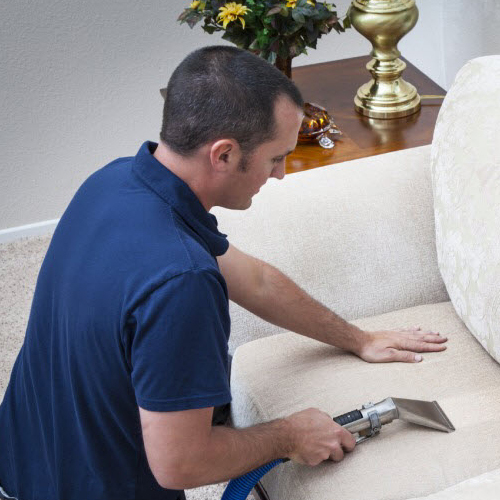 Due to the difficulty in cleaning those upholstery fabrics it is much easier to hire professionals like the professionals here at Midtown Carpet Cleaning to clean that upholstery for you. We clean all types of upholstered furniture regardless of size or types. We clean every thing from the smallest ottoman to those recliners, love seats and sectional sofas as well as those upholstered window seat cushions. In addition to cleaning your upholstered furniture our upholstery cleaning technicians will also clean your drapes, blinds and those beautiful and expensive tapestries you have hanging on your wall. 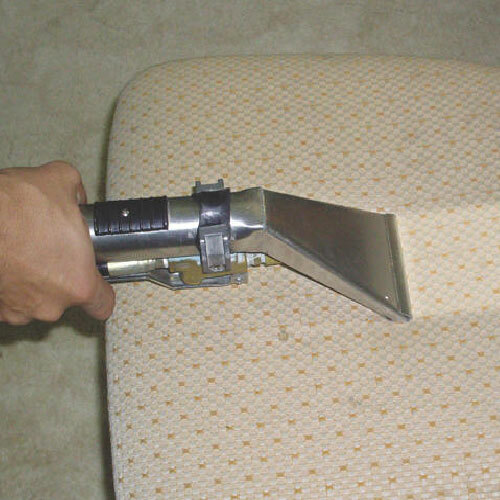 As part of upholstery cleaning services we will do our best to remove all stains and odors so your upholstery is not only clean, but smells fresh as well. Like carpet cleaning, upholstery cleaning eliminates dirt, stains, odors, mold and allergens from the surface as well as below the surface. The result is that your furniture is clean, the fabric is protected from future stains, and you can breathe easier knowing the allergen count in your home is decreased.